Shipping lines are embarking on a reefer box buying spree to keep up with rising demand for refrigerated transport. 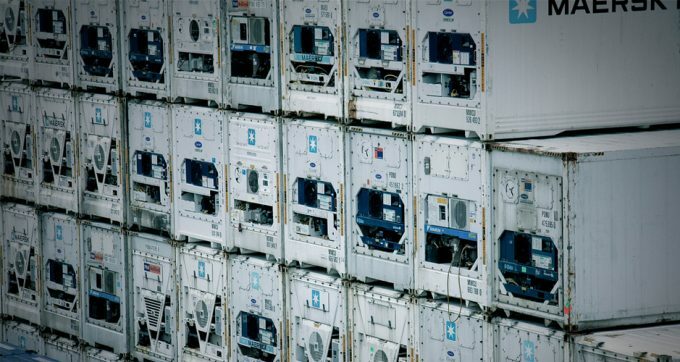 Maersk Line, Hamburg Süd and Hapag-Lloyd, among others, are investing heavily in new reefers with cutting-edge atmosphere control and monitoring systems. This is allowing new cargo categories to be transported via ocean freight for the first time, with more perishable products now able to stay fresh over extended distances. In 2015, Maersk Line added 30,000 new containers from factories in China and Chile to its reefer fleet. The new reefers are capable performing the cold treatment process required for transporting grapes and citrus products, as well as ambient loading, and the ability to freeze commodities inside the container, a practice used for transporting cheese and tuna. Maersk Line rivals Hamburg Süd and Hapag-Lloyd have invested in the latest reefers manufactured by Carrier Transicold. In September, Hamburg Süd purchased 400 containers equipped with Carrier’s XtendFRESH atmosphere control system, which helps to slow ripening and preserve produce quality by removing ethylene and managing oxygen and carbon dioxide levels. Martin Schoeler, Hamburg Süd’s senior manager for logistics technology, said the reefers would serve avocado exporters shipping from west coast South America to Asia, North America and Europe. This month, Hapag-Lloyd announced it had enhanced its fleet with 3,000 new reefers from Carrier. The shipping line said investing in controlled-atmosphere technology was crucial to maintaining produce quality (such as with bananas and mangoes), as changing shipping patterns are bringing longer transit times. “Now being deployed in support of the South America harvest season, the new containers improve our capabilities with sensitive fruits and vegetables by helping to assure optimal produce quality for our customers,” said Niklas Ohling, head of container steering at Hapag-Lloyd. Shipping lines will continue to buy or lease expensive new reefer boxes so long as shipping demand remains robust. Reefer freight rates have generally performed better than dry cargo in recent years, and with a growing global market of perishable trades, reefer shipping is one of the few bright spots for container carriers blighted by overcapacity and dwindling volumes. According to Dynamar, whose recent analysis confirmed the overwhelming trend towards the use of reefer containers over conventional reefer ships for seaborne perishables, 2015 reefer box production is estimated to have reached 175,000 units, with 40ft high-cubes accounting for more than 90% of orders. 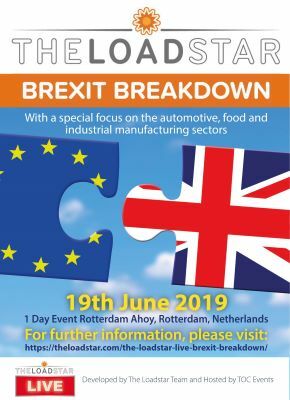 “We think it all fits with the estimated 4-5% annual growth of perishable cargo, along with the expected further fragmentation of order sizes, for developing countries in particular,” said Dirk Visser, Dynamar’s senior shipping consultant. Dynamar’s analysis shows that other known reefer orders by container carriers in 2015 include those from Zim (1,900 40’ high cube reefers, due to be deployed in 2016); UASC (5,500 units); and NYK Line (5,500 units). We live in a global market where the transportation of perishable goods is crucial. It’s good to know that the refrigerated transport is constantly evolving and that the Reefer Containers are up to the task.